The BCCLA is delighted to honour the 2018 Liberty Award recipients for their outstanding leadership to promote human rights and freedoms in Canada. The BCCLA began issuing these awards in 2012 to mark our 50th anniversary as an organization. Previous Liberty Award recipients can be viewed here. The Reg Robson award is given annually to honour substantial contributions to the cause of civil liberties in BC and Canada. This is the BCCLA’s longest standing and most prestigious award. 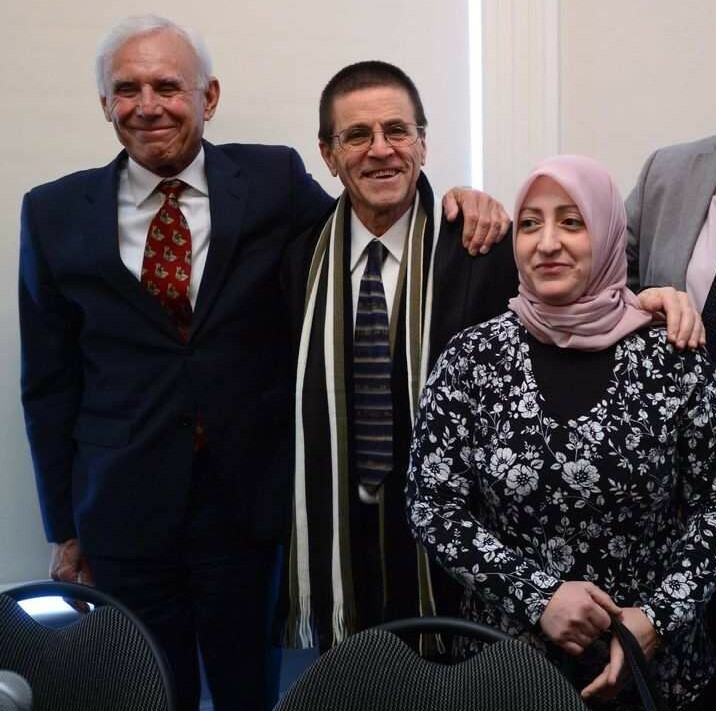 The Hassan Diab Support Committee, led by Hassan’s wife Rania and counselled by Don Bayne for ten years (on a pro bono basis), played an instrumental role in the release of Hassan from a French jail in 2018 and his return to his home and family in Canada. 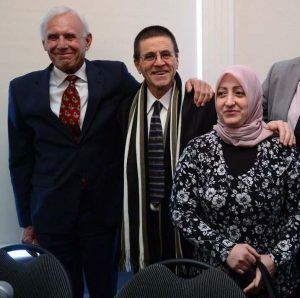 Mr. Bayne’s and the committee’s successful efforts to free Hassan from his unjust imprisonment are an inspiration, and their ongoing challenge to the unfairness of Canada’s Extradition Act has a profound impact on Canadian public life. They exemplify what it means to be human rights champions, and the civil liberties community owes them a great debt. Since we can’t pay that debt, we are recognizing them with our oldest and highest honour, the Reg Robson Award. 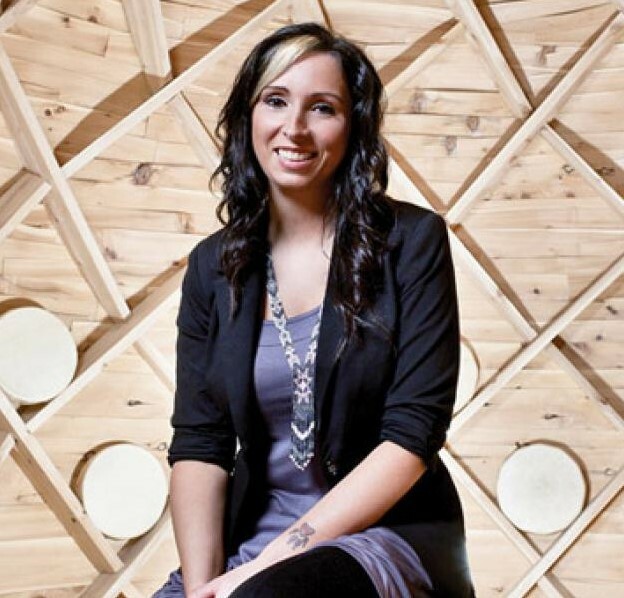 Pamela Palmater is a Mi’kmaq lawyer, professor, activist and politician from Mi’kma’ki, New Brunswick, Canada. From fighting for inherent Indigenous rights to a critique of Canada’s national security apparatus, Pamela’s extraordinary and tireless work to fight for justice is leaving an indelible impact on public life. Her call to action for lawyers to rise up and defend the public interest is one we want to amplify as loud as possible at this most critical time for human rights. 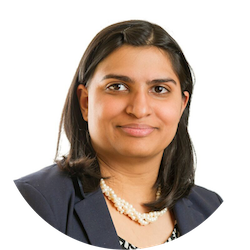 We are happy to be able to do that by recognizing her as the Liberty Award winner for Excellence in Legal Advocacy- Individual. Stockwoods is one of Canada’s most highly regarded and experienced boutique litigation firms. All Canadians have benefited from their firm’s extensive pro-bono contributions to public interest litigation. In just the last year alone, Stockwoods has helped advance Canadian democratic (Frank & Duong v. Canada), privacy (R. v. Jones), and internet rights (Google Inc. v. Equustek Solutions). Stockwoods exemplifies what it means to be engaged public interest lawyers, and we are happy to honour their efforts with the Excellence in Legal Advocacy Award. Miranda Hlady is a defence lawyer and leader in the Alberta wide movement to demand statistics, accountability and change from the seven municipal police services in Alberta. Miranda launched the Lethbridge Carding Project, the first examination of the practice of police carding in Southern Alberta. As the founder of the Lethbridge Carding Project, she FOIPed the Lethbridge Police Service for carding data, released the data to the public and filed a formal complaint regarding the practice of carding. Her work on carding attracted significant media attention and led to the Government of Alberta announcing that it would review the practice of police carding, and helped to bring the issue to the forefront of the recent Alberta Municipal Elections. Miranda is frequently called upon to address the issue of carding in Alberta. She has provided statements and interviews to the national and provincial media and presented on carding in a variety of venues to raise public awareness of the practice of carding. Ken Klonsky, co-author of Dr. Rubin Carter’s Eye of the Hurricane, is a former Toronto teacher and writer now living in Vancouver. He is a director of Innocence International, the organization conceived by Dr. Carter to help free wrongly convicted prisoners worldwide. His artistic works call readers to action to defend civil liberties and improve our justice system for all. His art and advocacy on the behalf those who have been wrongfully convicted has contributed greatly to the advancement of human rights in Canada and internationally. 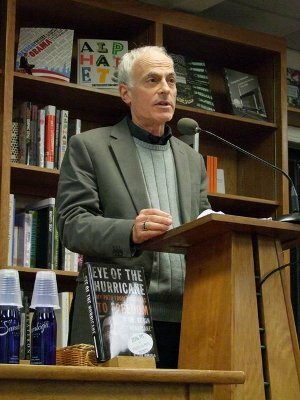 Peter Klein is journalist, writer and documentary filmmaker. He has been a producer for the CBS newsmagazine 60 Minutes since 1999, produces video projects for The New York Times and writes columns regularly for The Globe and Mail. 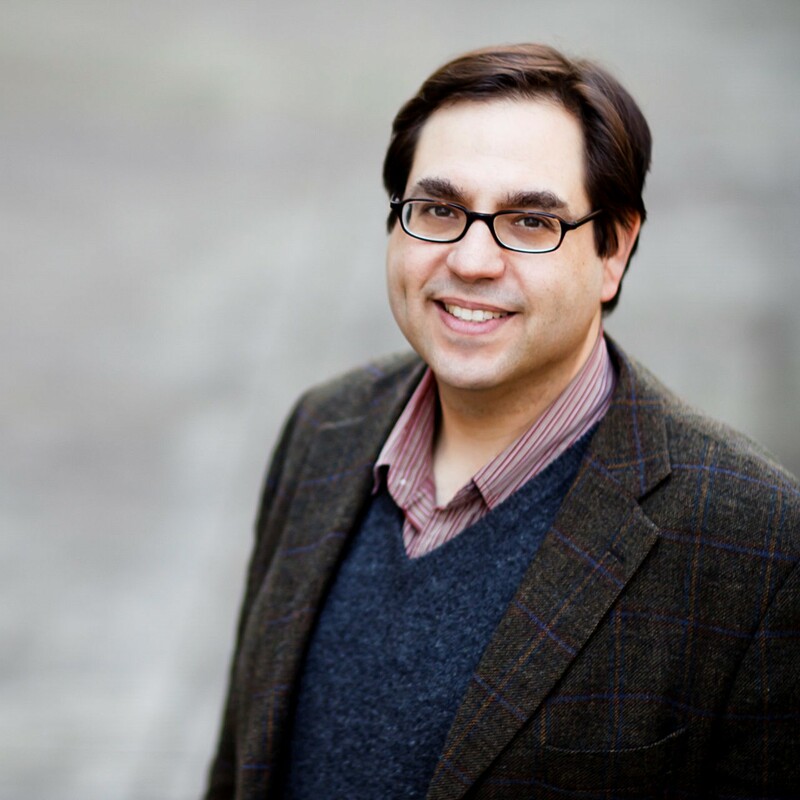 He is the founder of the Global Reporting Centre, a non-profit organization dedicated to reporting on neglected global issues and innovating the practice of global journalism. His tremendous record of ground breaking broadcast journalism exposing human rights abuses around the world deserves to be celebrated. The world needs strong public interest journalism more than ever and his efforts are empowering the next generation to continue to hold the powerful to account. The BCCLA’s Liberty Awards recognize outstanding achievements to protect and promote human rights and freedoms in Canada. Get your ticket here!